Great new listing in Wayne! 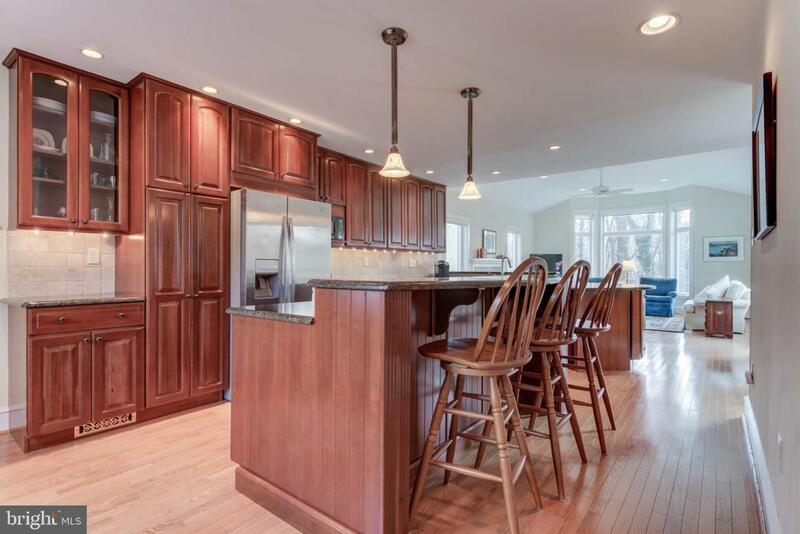 Soaring cathedral ceilings, fresh neutral decor, gleaming wood floors, and large windows highlight this bright and spacious 3-4 BD, 3 BA one-story home, in a very private setting which overlooks scenic woods & the Radnor Trail. Popular "open concept" floor plan with an expansive, renovated Kitchen which opens to a vaulted Family Room with gas fireplace. The Kitchen features a gas cooktop, electric oven, Bosch dishwasher, granite counters, loads of cabinet space, and an expansive island with breakfast bar seating. 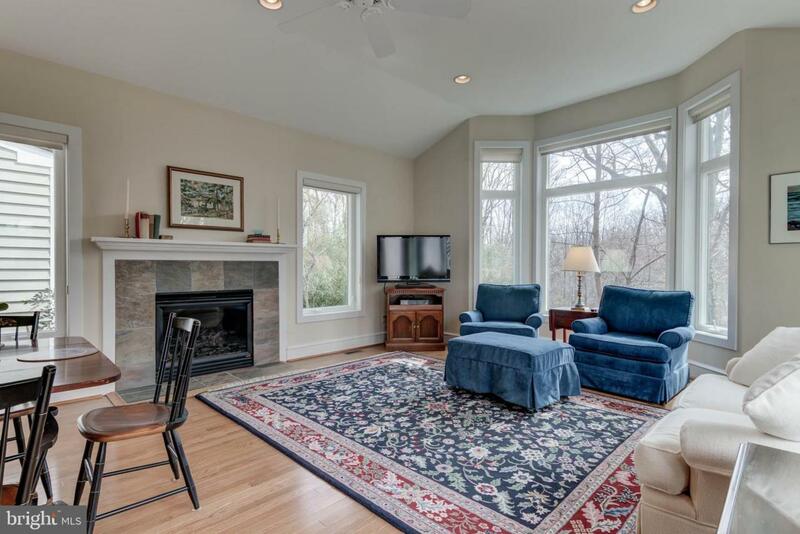 Nearby, the Living/Dining Room offers additional space for entertaining and has a stone fireplace. A cathedral ceiling with Palladian window highlights the spacious Master BD, which has a walk-in closet (with washer/dryer) and a large Master BA with soaking tub, separate shower stall, and neutral tile & fixtures. 2 more hall BD and a neutral Hall BA complete the main floor of this home. Downstairs, beyond the unfinished storage area of the basement, is an unexpected surprise - a finished, daylight, walk-out 4th BD/Bonus Room with closet and a neutral, en suite 3rd Full BA. This room could be used for guests, au pair, in-laws, exercise, or a very private office. Easy "one-floor" living! You'll stay warm & dry when you unload your car, since the attached, 2-car Garage has direct access into the home. The Living & Family Rooms both open to a flagstone patio with sweeping views of the .77 acre yard. Professionally-designed landscaping features specimen plantings, flowering shrubs, and low-maintenance perennials. Mature trees provide great privacy. 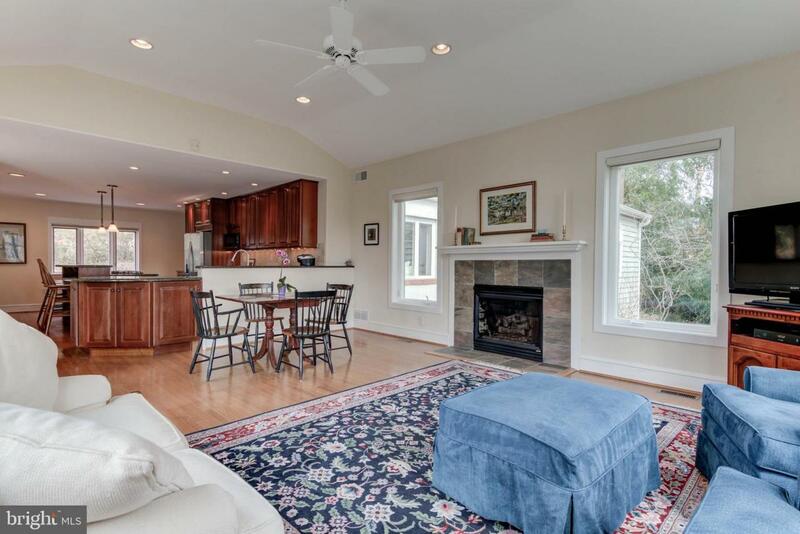 Located on an interior lot, this home offer peace and tranquility yet easy access to the Radnor Trail, playground and fields at Encke Park, plus shops and restaurants in the charming village of Wayne. 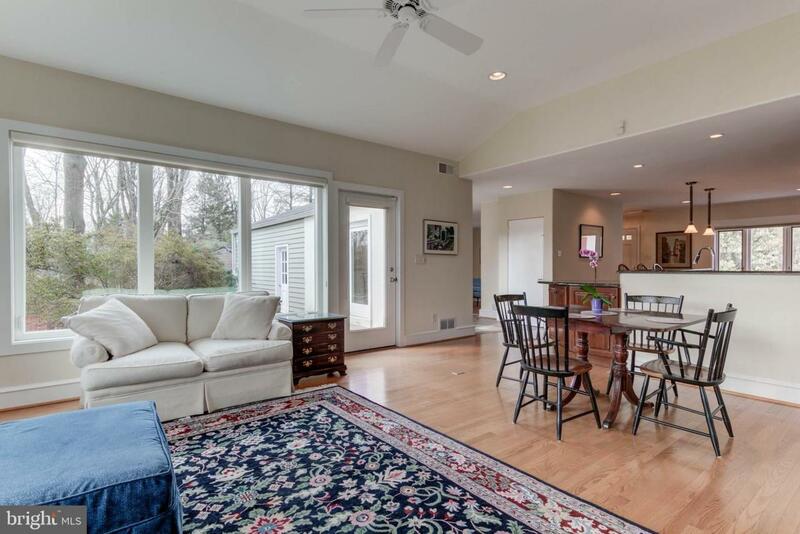 Highly-ranked Radnor school district and easy access to the Blue Route, Center City, and Airport.